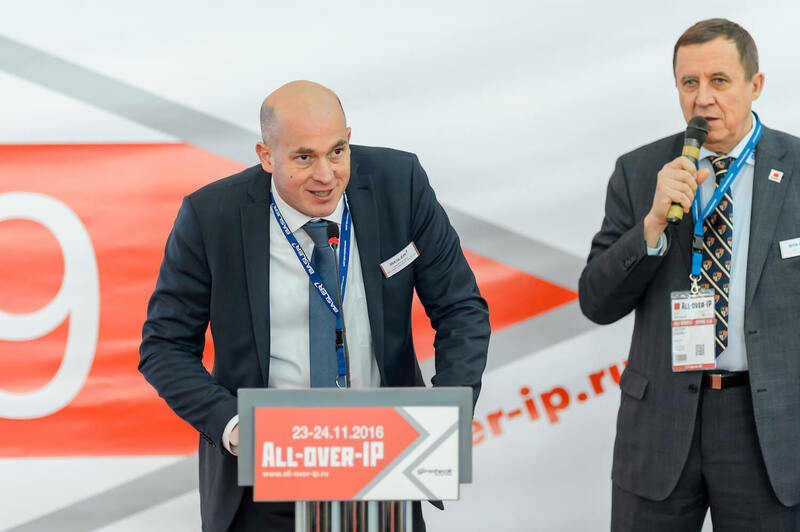 Supported by Basler AG, we are holding the 6th Annual Machine Vision Conference at All-over-IP 2018 Business Forum on November 21 in Moscow. In 2018, the conference and its product showcase are focused on combining machine vision technology with advanced computing platforms, programming models and software tools to create solutions that significantly expand functionality of video/image-enabled systems. If you want to use the Machine Vision Event powered by Basler AG to develop business with new and existing partners in Russia, and meet key local customers, please apply online.